Lake Tarpon access right out your back door! A hidden jewel tucked away in paradise on a gorgeous, tranquil lot nestled away on a private road. A charming home, featuring a large front porch, 4 bedrooms, 2 and bathrooms, pool, and 3 car garage. 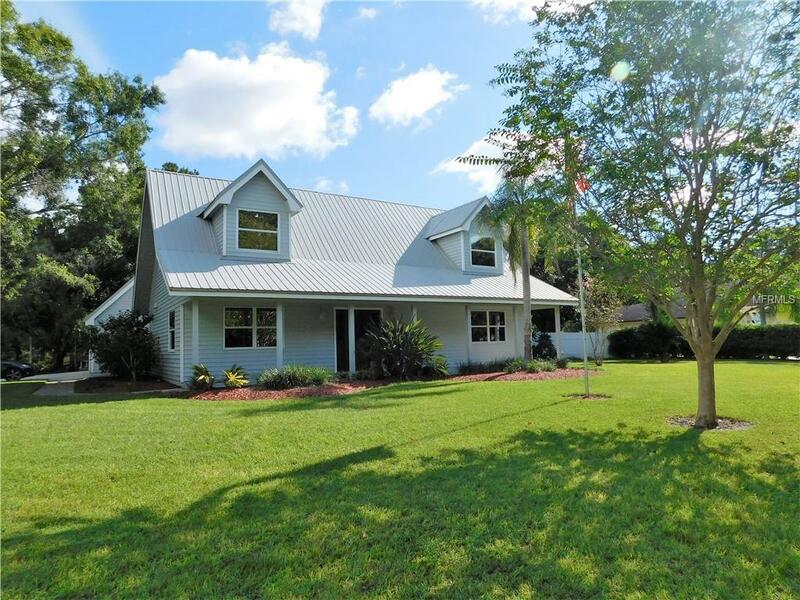 A large screened porch looking out to a huge pool and canal leading to Lake Tarpon is the perfect place to relax. No issues with storage space as this home has closets galore. A separate shed for tools and in addition a large separate man cave/she shed tucked away in the back corner of the yard for that quiet getaway. Backyard has water and electric available for a camper and features your own private boat ramp for Lake Tarpon access. Lake Tarpon is the largest lake in Pinellas County with a surface area of 2,500 acres. Enjoy boating and fishing on the lake and docking your boat at one of the restaurants on the lake. Hurry schedule your showing today to make this piece of paradise yours.